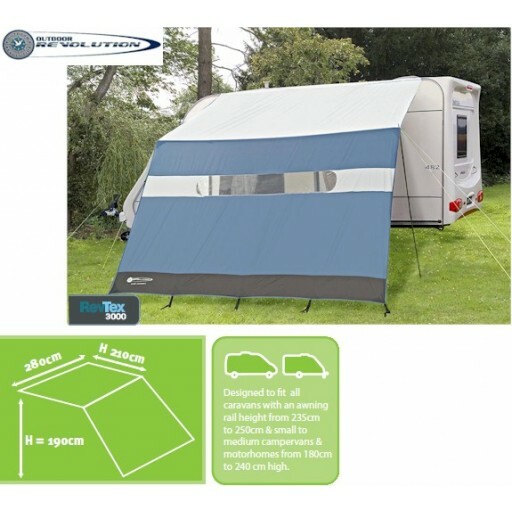 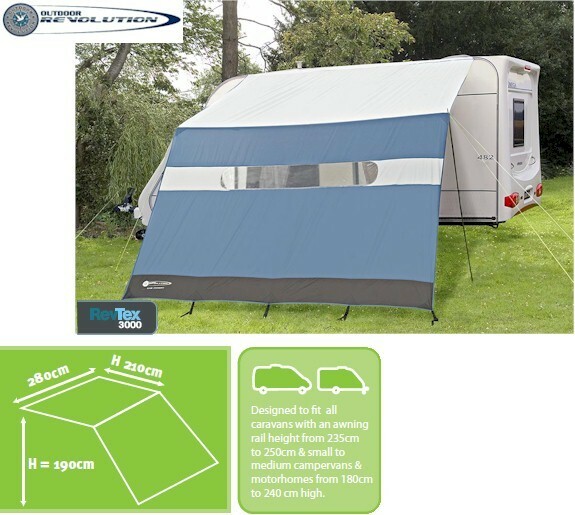 The return of an old favourite - the Easi Canopy is the ideal, minimal fuss awning for those constantly on the move (ideal for bank robbers) who just want/need a temporary shelter or annexe when they arrive at their destination. 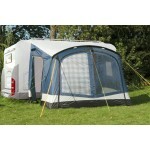 The Easi Canopy features 190T Polyester fabric (2000mm Hydrostatic Head) and 22mm steel upright poles. 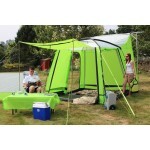 One colour option. 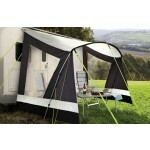 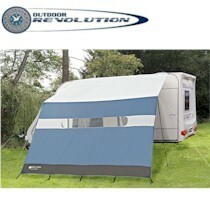 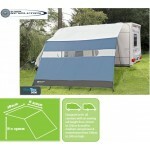 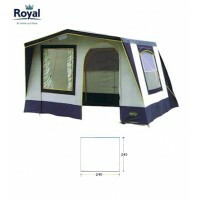 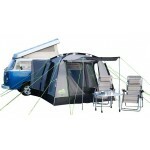 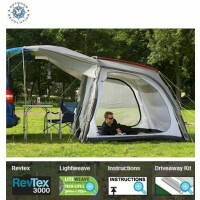 Outdoor Revolution Easi Canopy Porch Awning.